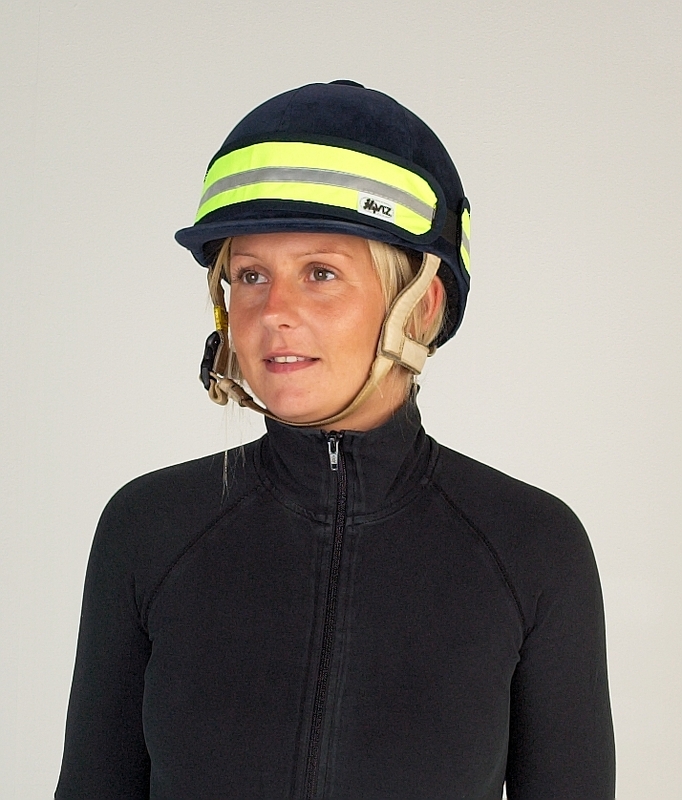 The Hy VIZ Hat Band fits neatly around any riding hat. Fluorescent with silver retro-reflective tape for style and safety on an elasticated band to keep the hat band in position. All year round hi vis. CE marked. Certified to EN13356. One size fits all. There are currently no questions for HyVIZ Reflective Hat Band - be the first to ask one!